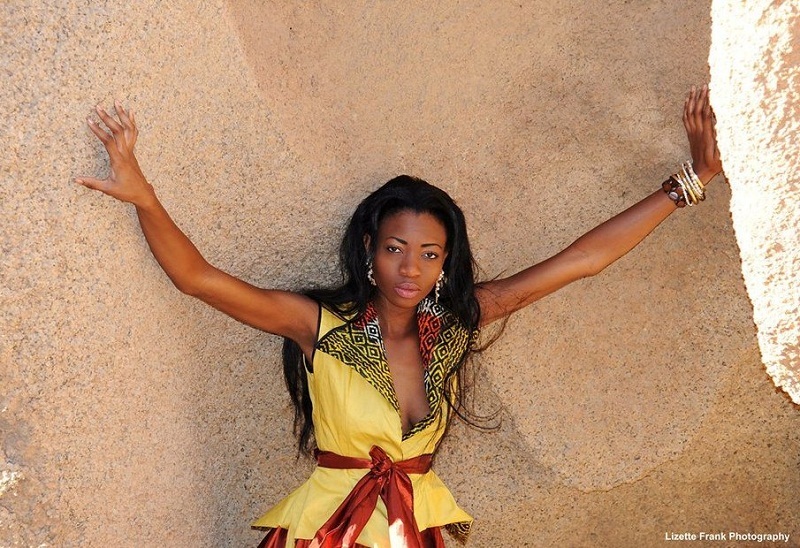 In my opinion, the most beautiful South Sudanese girl is Manuela Mogga Matong. She was crowned Miss World South Sudan 2013. Modong was born in Juba, splitting her time growing up between Juba and Uganda. Describing herself as “humble, a good listener and a hardworking young lady”, Modong has aspirations of becoming a doctor and opening a children’s home. Her hobbies include playing netball, listening to gospel music and her talents include singing. Her personal motto is “Do what you love and love what you do, there is treasure in every challenge and there is no limit to life”. 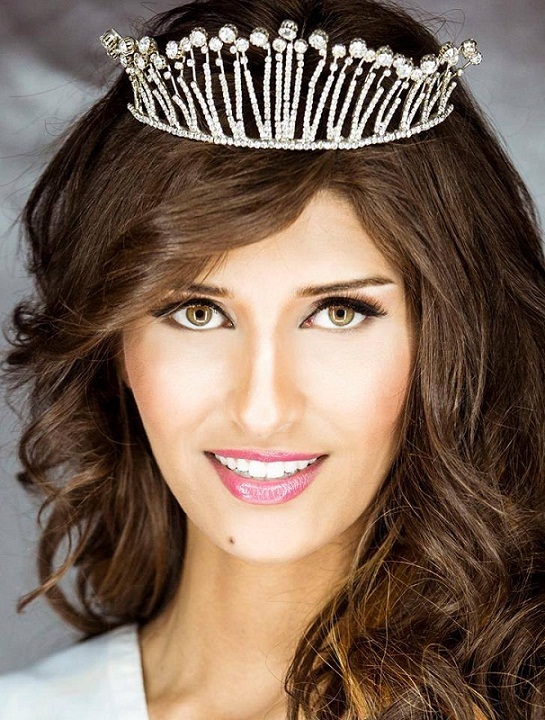 Hiba Telmoudi is Miss Tunisia 2013. She will represent Indonesia in the Miss World 2013 pageant. Her height is 178 cm. 22 year old Hiba lives in the capital of Tunisia, Tunis. With a sporty and active personality, Hiba has a degree in Physical Education, which she uses everyday in her role as a School Sports teacher. Aside from helping the children in her school, she has aspirations of educating under privilegded children that are in need. In her spare time she enjoys cycling and she is a talented belly dancer. Hiba is also passionate about the environment, and hopes to one day be able to make a contribution to helping to preserve it in a meaningful and positive way. Megan Lynne Young (born February 27, 1990, Alexandria, Virginia, USA) is a Filipino American Actress, TV-host and Miss World 2013 winner. Her height is 173 cm.